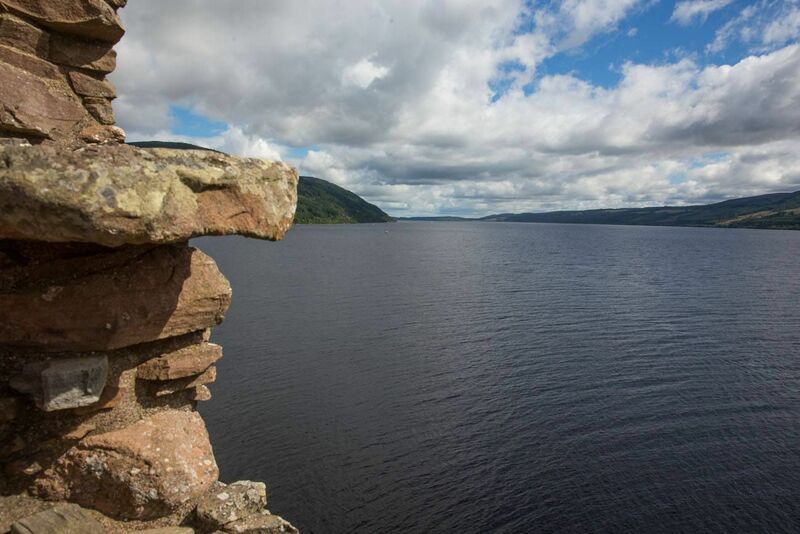 Without a doubt, Loch Ness is Scotland’s most famous loch. 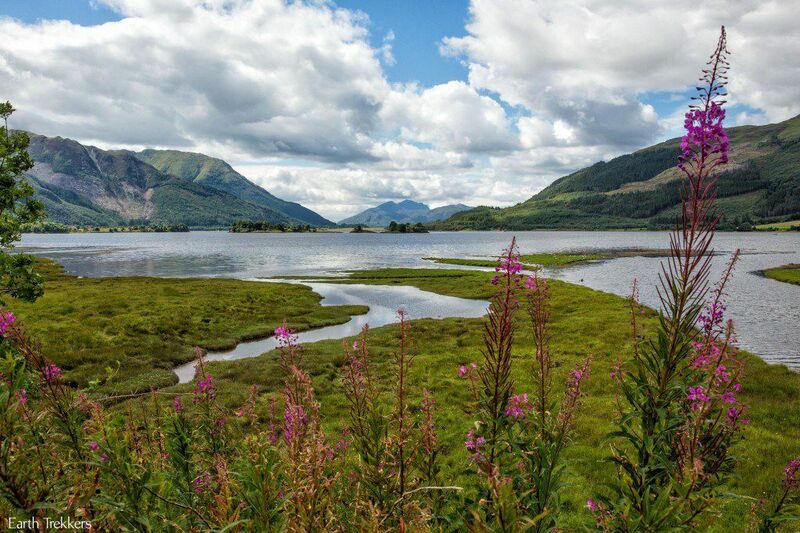 Legend has it that this lake is home to Nessie, the Loch Ness monster. People travel all over the world to visit this famous loch, hoping to get a chance to spot the elusive underwater monster. Loch Ness is the largest loch in Scotland. It is the second largest by surface area after Loch Lomond and the second deepest after Loch Morar. Could this be the perfect home to a mysterious aquatic creature? Legend of a sea serpent living in Loch Ness actually dates back to 565, with periodic reports throughout history of a monster fish or dragon living in the loch. In 1933, the first modern reported sightings of the Loch Ness monster occurred. There were numerous reports of a large, strange looking “monster” swimming in the loch. In December of 1933, Nessie was photographed for the first time. Since 1933, there have been sporadic reports and sightings of Nessie. Most photographs and videos taken of dark shapes or monster-like creatures in the water have been proven to be hoaxes, although many people still can’t help but wonder if the legend of the Loch Ness monster is true. Coincidentally, just a few days prior to writing this post, a creature similar to the Loch Ness monster was spotted and videoed in Alaska. It seems implausible that Nessie would move so far away from Scotland, but could there be more of these creatures on our planet? Click here to watch the video of the Alaska sea monster. So, what do you think? Do you believe in the Loch Ness monster? 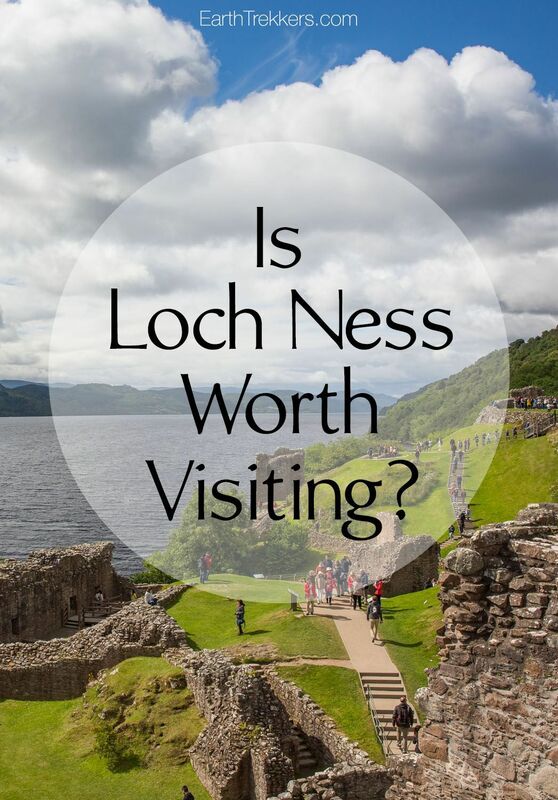 Is a visit to Loch Ness worth it? Our answer is “it depends,” so let me explain why. Loch Ness attracts a lot of tourists every year. 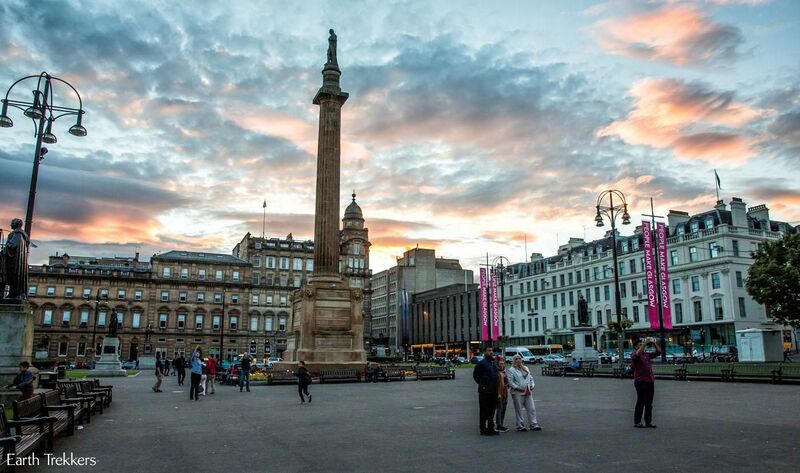 It’s an icon of Scotland. 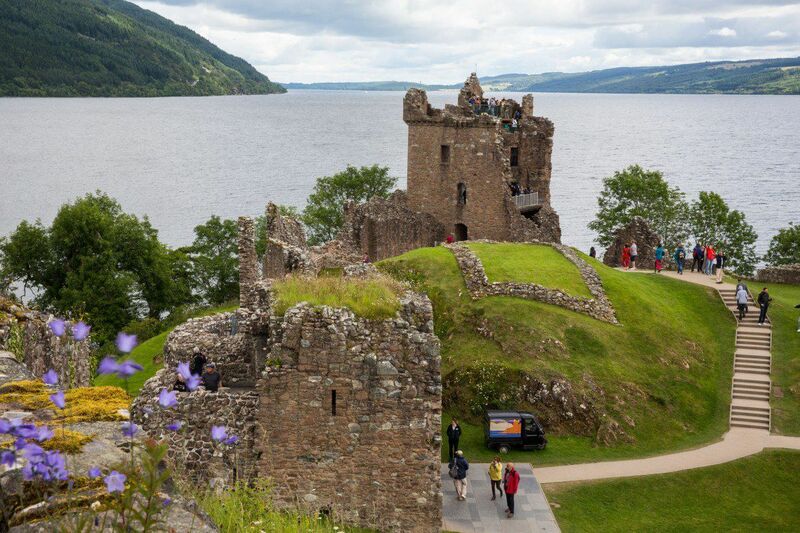 When planning a trip here, it’s hard to skip Loch Ness. It just seems like a place that should be visited. 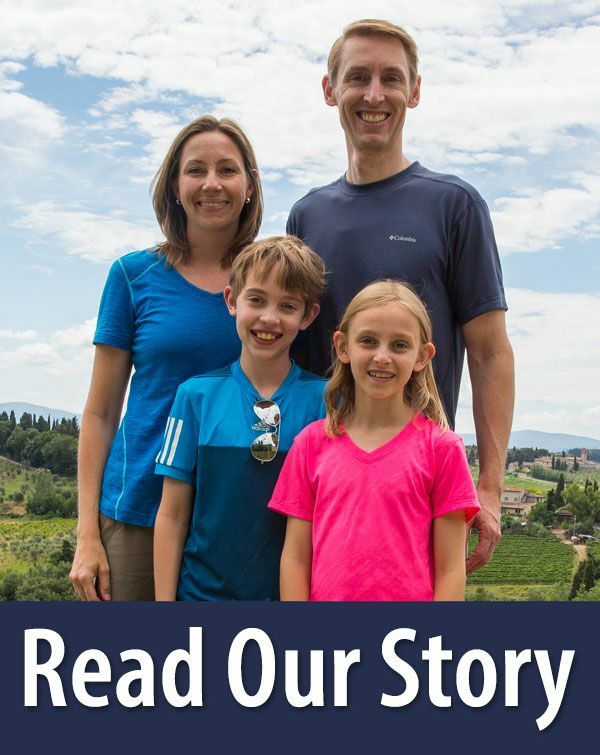 We talked to people who lived their whole lives in Scotland and still have not seen Loch Ness. 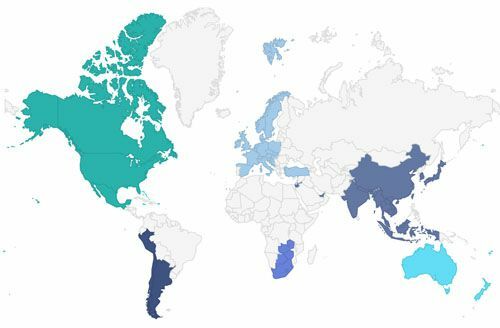 What does that tell you? 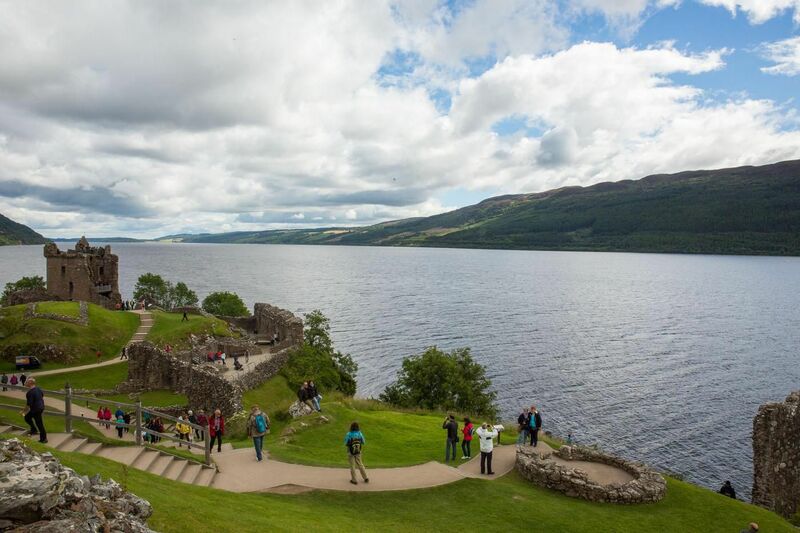 If you believe in Nessie, then yes, a visit here is absolutely worth it. If you are not a believer, then maybe your time is better spent in other areas of Scotland. Loch Ness is located 168 miles (three and a half hours of driving) from Edinburgh. If you are in Scotland for just a few days, in our opinion, a day trip to Loch Ness is not worth it. 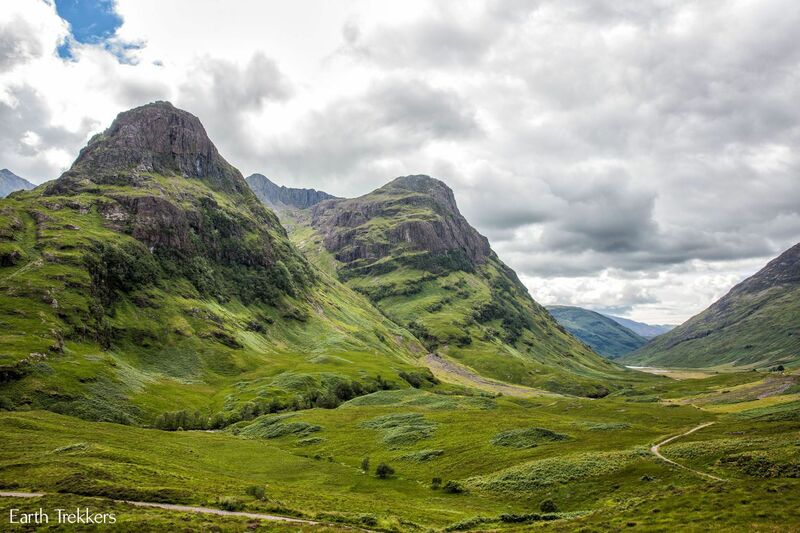 A better day trip idea would be to visit stunning Glencoe (120 miles away, less than three hours of driving, and much more dramatic than Loch Ness). 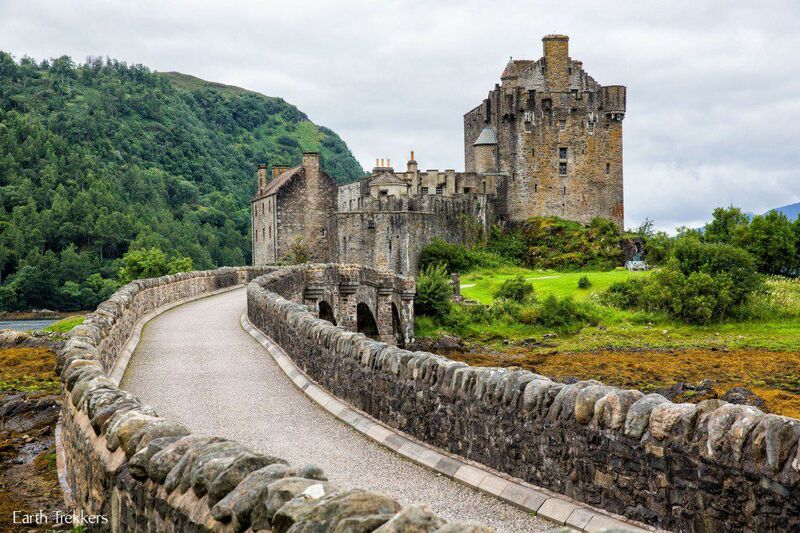 If you are going on a road trip through Scotland, visiting the Isle of Skye, Inverness, the Highlands, or the whisky trail, than you might want to pay a quick visit to Loch Ness. 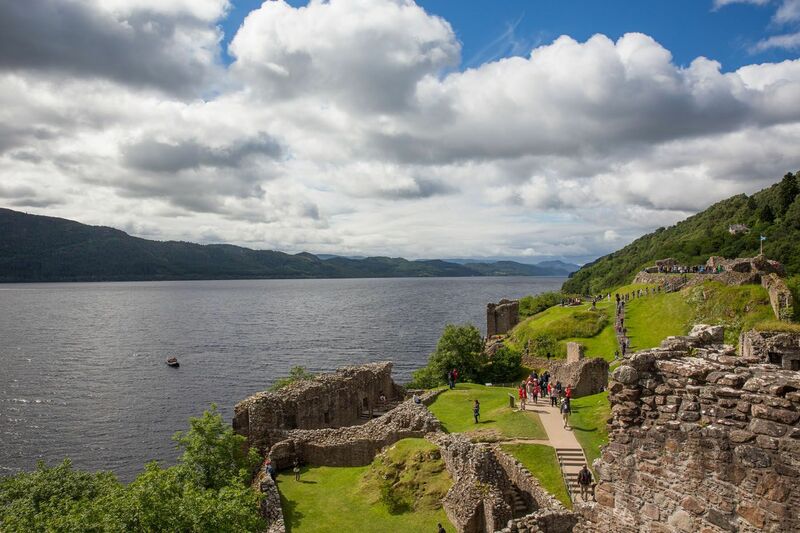 It’s relatively easy to add Loch Ness to your itinerary if you are already planning to be nearby. Loch Ness is long and skinny, stretching from Fort Augustus up to Inverness. Halfway up the loch, on the western shore, is Urquhart Castle. 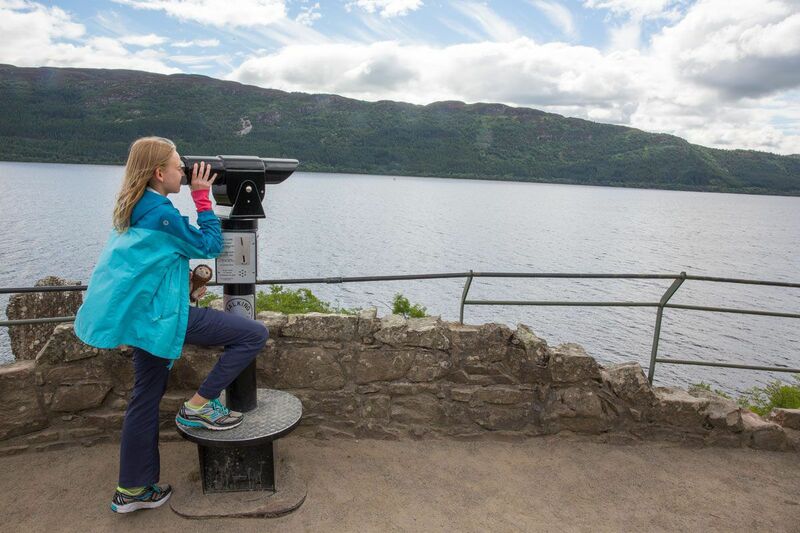 This is the most scenic spot to view Loch Ness and the prime location to spot Nessie. 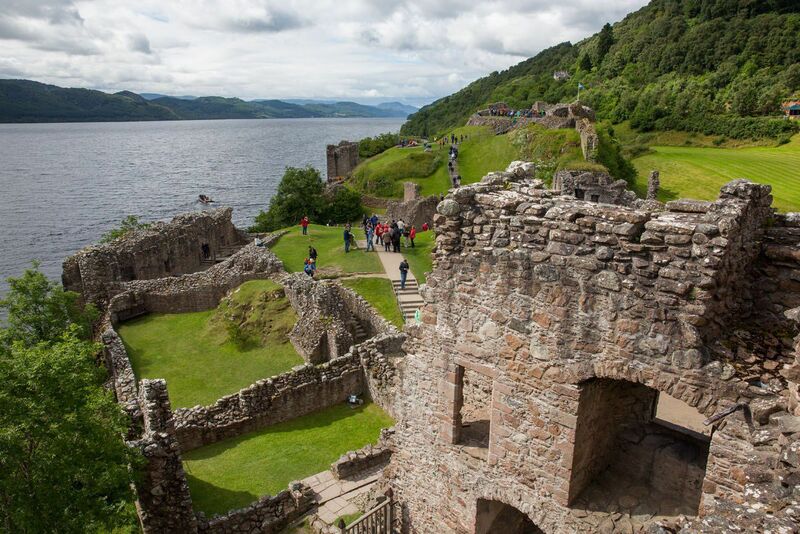 If visiting Scottish castles excites you, Urquhart Castle is a great one to visit. It has a stunning location with the loch as a backdrop. We do not believe in Nessie, although it is a bit fun to think that just maybe there is an ancient sea creature lurking below the surface of the water. We debated visiting Loch Ness. But we did it. Why? Sometimes you feel like you would be missing out on something if you didn’t do it. We made a detour to Urquhart Castle and Loch Ness when driving from Dornie to Glasgow. This detour (including time for lunch) added three hours onto our day. We spent about 45 minutes at Urquhart Castle. 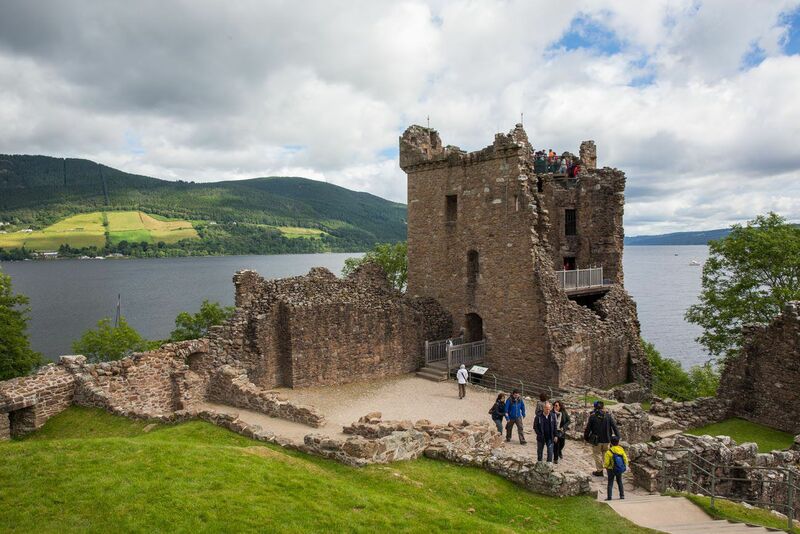 There are lots of ancient rooms and towers to explore and a video to watch documenting the history of Loch Ness, but the best part is the castle’s setting overlooking the loch. Was it worth it? Yes, we are glad we saw it. 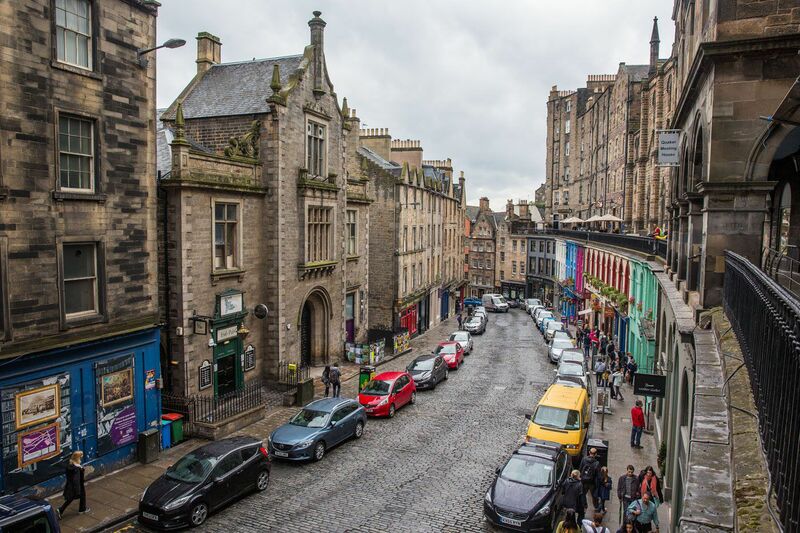 It is a picturesque part of Scotland, although honestly, Scotland is stunning everywhere you go. If you have the time, Loch Ness is worth it. 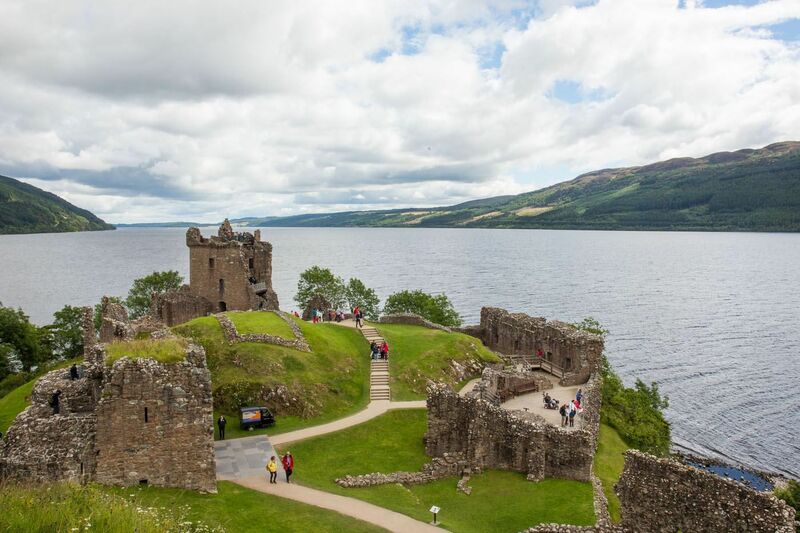 However, there are several places in Scotland you should visit before putting Loch Ness on your list. Need a Lunch or Dinner Recommendation? For a great restaurant located near Urquhart Castle, consider dining at the Glenmoriston Arms Hotel. This hotel/restaurant is located in Invermoriston, 15 minutes away from the castle. We were the first customers of the day, arriving right at opening time. The food was great and the hotel’s location is very convenient for those driving through the area. 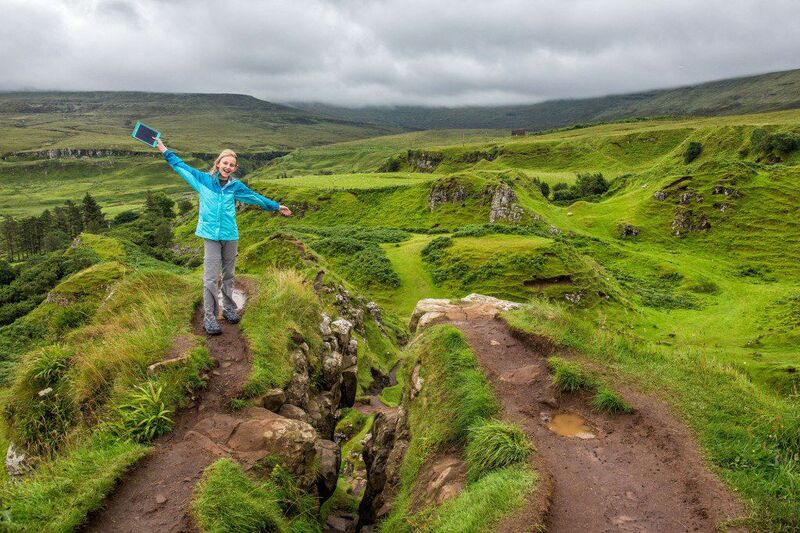 If you are planning a road trip through Scotland, take a look at our post Driving to the Isle of Skye, Scotland. 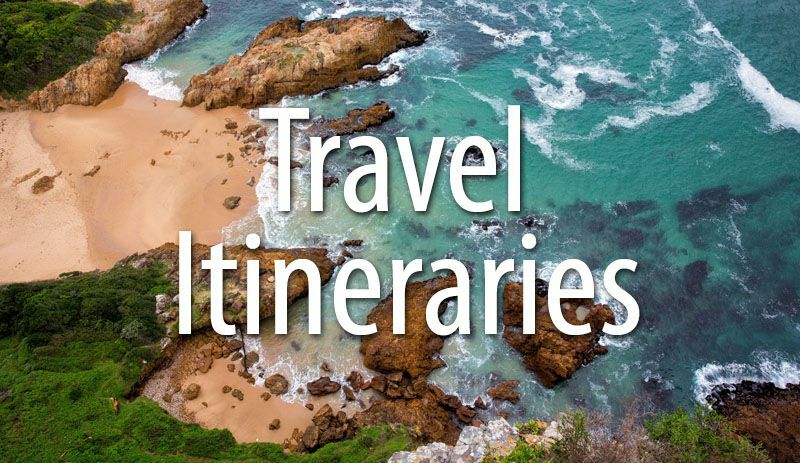 We offer different routes connecting Edinburgh and Glasgow with the Highlands and the Isle of Skye. 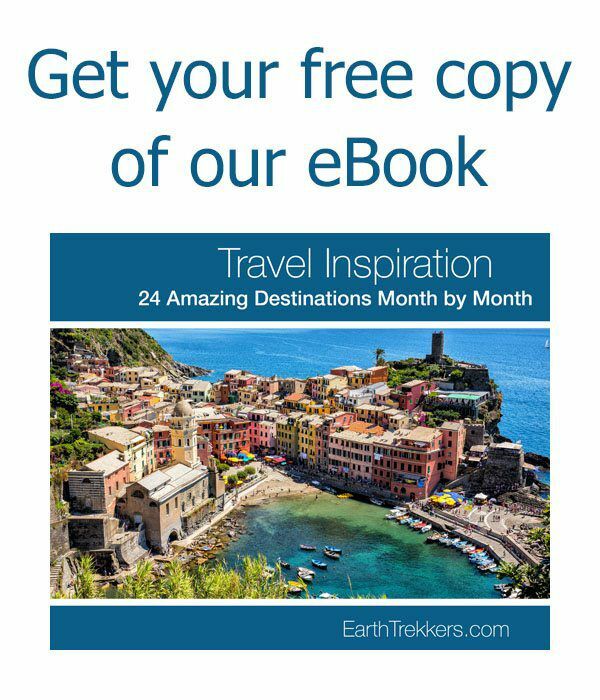 Italy: Is the Blue Grotto Really Worth It? Hi! 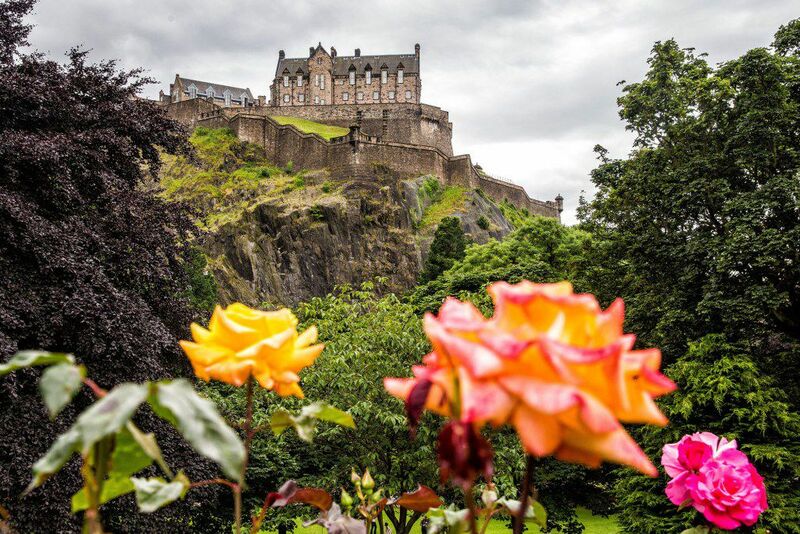 Do you need to buy a ticket to visit the exterior of the Castle? I wanted to know if you recommended going to Inverness, and if you do, what do you recommend us doing there? I haven’t really understood if Inverness and Loch Ness are in the same place also. Since we would only have one day to spare, would you recommend Glenco over Inverness? 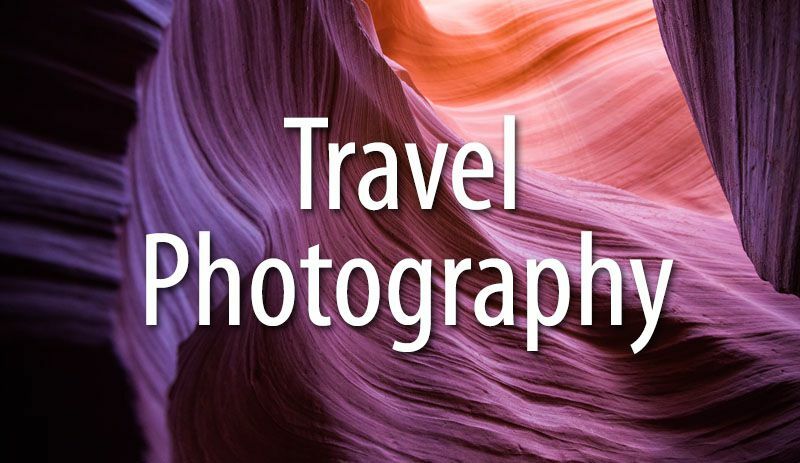 Can you see and take photos of Urqahart Castle and Loch Ness without paying the entrance fee? Yes, you can see Urquhart Castle and Loch Ness from the road (A82), from a distance. 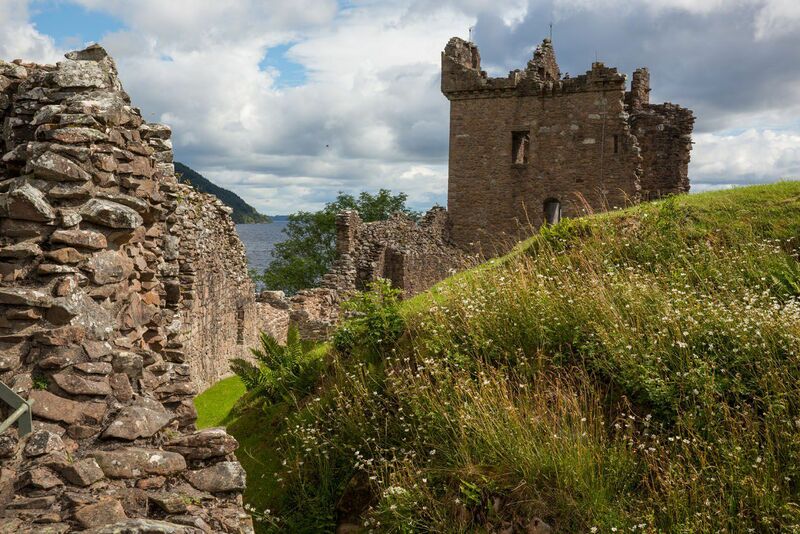 In order to enter Urquhart Castle you will need to pay the entrance fee. Hi. I really enjoy your site. I will be in Scotland and Ireland in August 2017. 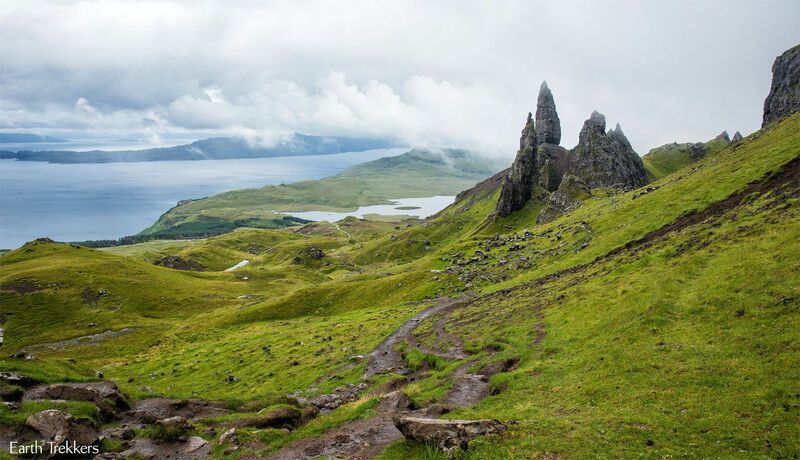 Friends and I are taking a cruise around the British Isles period we will be on the Isle of Skye for one day. 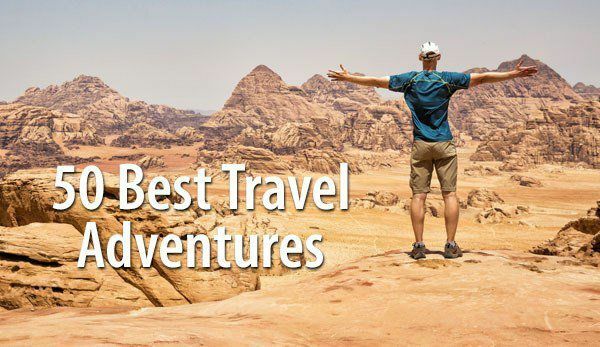 What is a must to see there? Additionally, I would love to see Culloden Moor and the town of Inverness but it is not one of our scheduled ports. Final connection can you tell me if it is possible to do a day trip from Edinburgh or Glasgow to Culloden? Very beatiful pictures. 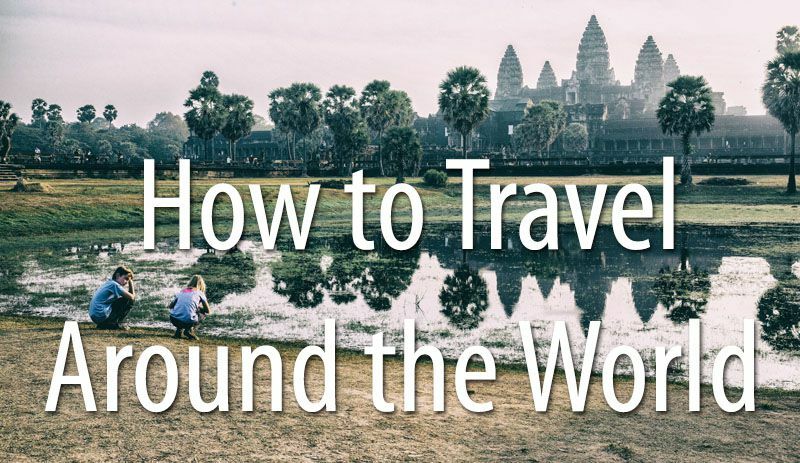 Inspires us to travel more.